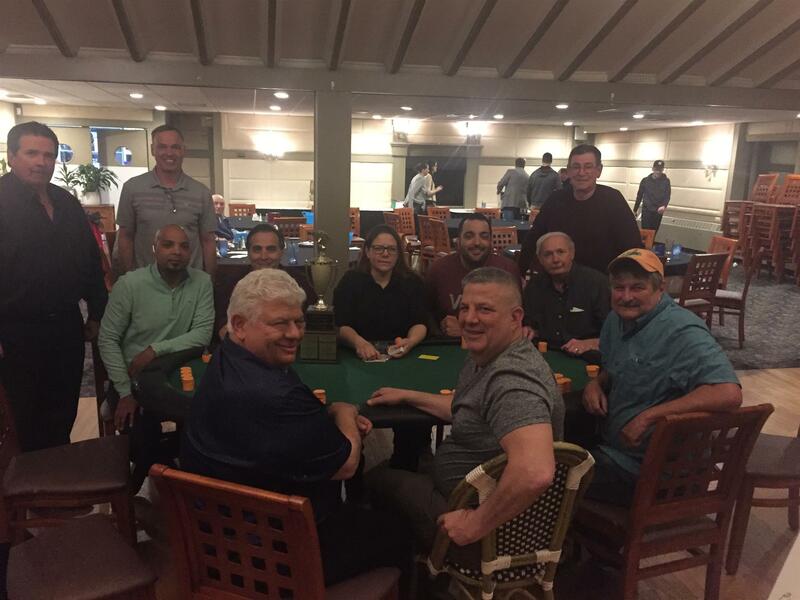 Saturday Night we held our Annual Texas Hold Em' and Casino Night. We had close to a sellout thanks to last minute walk in players. The action was hot and heavy, eliminating players to get to the final table of 10. 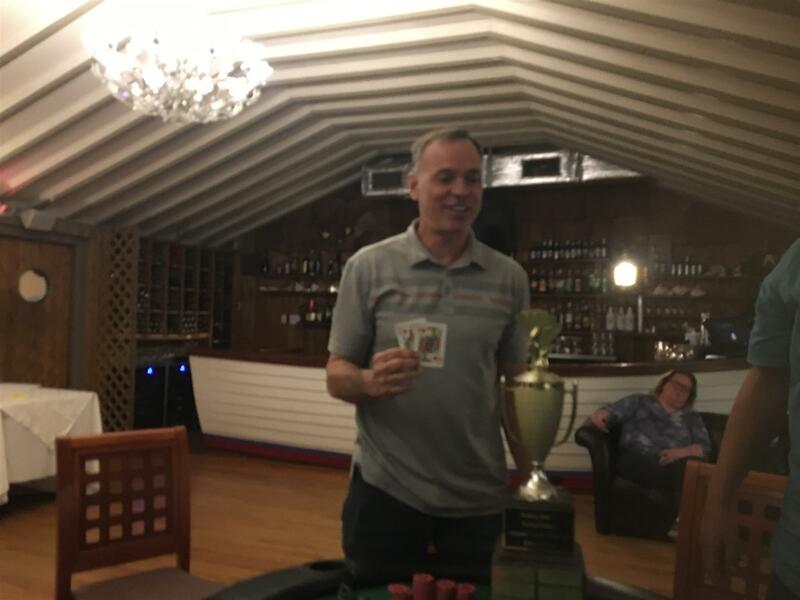 Congratulations to Barry Cerino, who won this year's tournament and is now the first two time champion. Thank you to all of this years entrants for playing and supporting our club, see you next year!